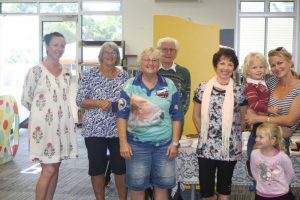 Last month, Rainbow Beach State School playgroup welcomed members from the combined Rainbow Beach church family to celebrate Mother’s Day. 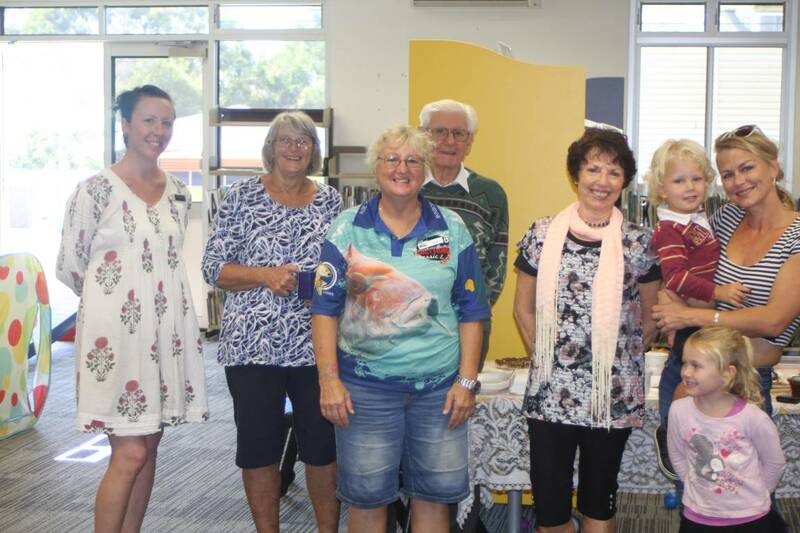 Local church members, Donna Small, Annette Collins, Donna Hope, Lyn Bleakley, Ray Parker and Sandy Strohfeldt provided a delicious morning tea to the group of excited youngsters, their mums, dads and grandparents. Playgroup is held every Thursday morning from 8.30am at the Rainbow Beach State School library. There are activities for all ages and everyone is welcome. To find out more, call the school on 5486 9333. You’re invited – help welcome new residents at Who’s New at the Zoo – 2!